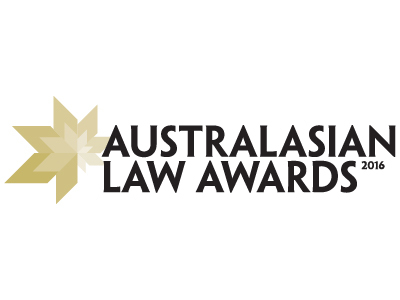 The best in Australia and New Zealand’s legal industry only have a few days left to enter the Australasian Law Awards with nominations closing next Wednesday 17 February. Firms, in-house teams and dealmakers will be awarded across 30 categories at this year’s event, which will be held on 19 May at The Star Sydney. CLICK HERE to view the full list of categories and submit nominations. Finalists will be notified directly and announced in issue 3.02 of Australasian Lawyer magazine as well as online. For more information, visit www.auslawawards.com.au.